Rediff.com » Sports » Ready for big clash of styles in US Open men's final? “He’s a big-time player. He’s a big-match player. He’s a Grand Slam winner. He’s playing tennis of his life, without a doubt, in the last 15 months,” Djokovic said on Friday of his 'dear friend' Del Potro. 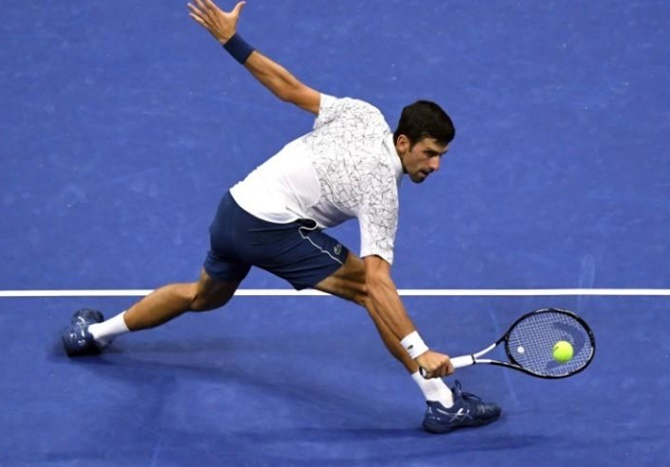 Clearly Djokovic will have to neutralise the 6’6” Argentine’s blistering serve at the Arthur Ashe Stadium: Del Potro fired 68 aces during the tournament, winning 82 per cent of his first serve points. “He’s playing so good. 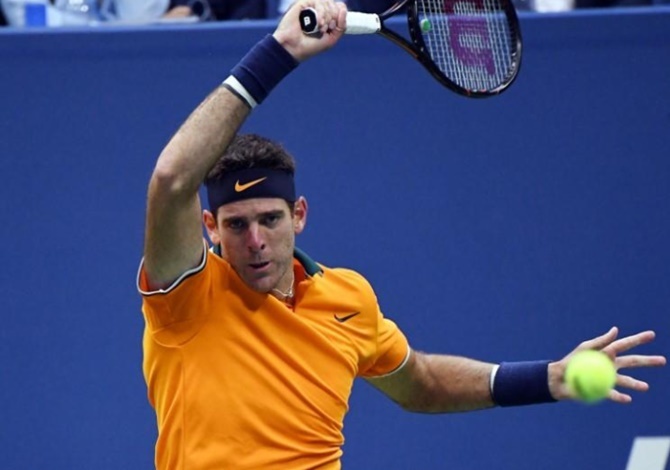 He will be the favourite to win on Sunday,” Del Potro said. “But I don’t know. When I played Roger (Federer) nine years ago, he was the favourite to win, as well."